Dr. Marcev took the time to invest in me personally even though he was very busy and running a little behind schedule and fighting to get back on schedule. Any doctor who prioritizes his patients in such a way gets an excellent review in my book. As usual, I found my experience at Eye Examiner most satisfactory. I received prompt attention from staff members, a positive experience with Dr. Marcel, and I will continue to use Dr. Marcel and Eye Examiners. Prompt attention, explained each procedure,and escorted me next door so I could get my prescription for my glasses done. It was really good. 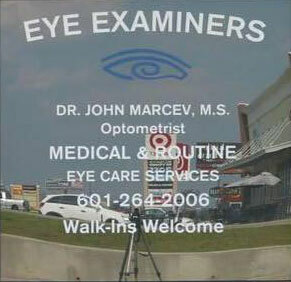 My experience was great at Eye Examiners. Staff was very friendly and the Doctor took time to discuss my eyes and examination thoroughly. Would recommend highly to other people new town, like me. At Eye Examiners, our optometry staff works together to ensure your visit is comfortable and completed in a timely manner. We have a qualified team of professionals that will work around your busy schedule and address any questions or concerns prior to the appointment. Whether it’s a general eye exam or treating a condition that requires an in depth diagnosis, our team provides undivided attention to each patient so we can evaluate a plan based on your needs and our professional opinion. 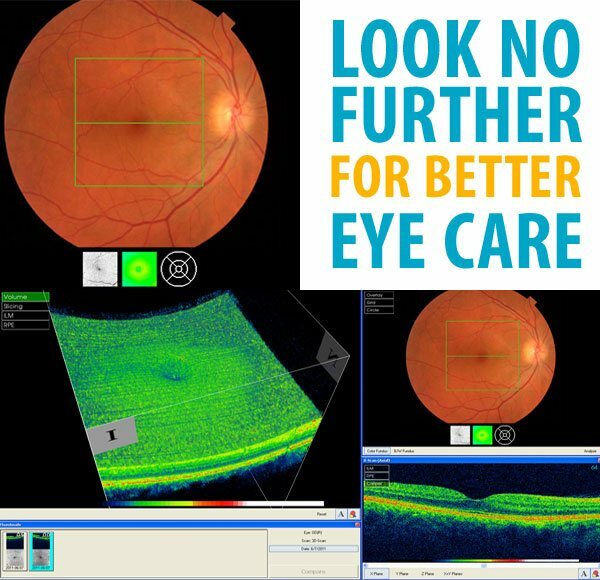 Dr. John Marcev offers full vision examinations and will diagnose and treat an array of eye diseases and conditions to keep your eyes healthy! Don’t hesitate to call us today at (601) 264-2006 with any questions or to schedule a consultation! If you are interested in LASIK, cataract, or glaucoma surgery, we will begin with a comprehensive eye examination, which will let us know more about you and your needs.